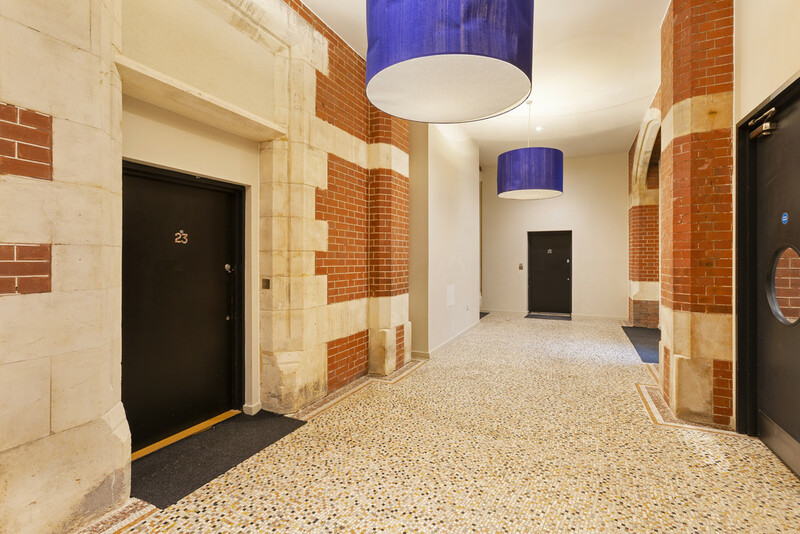 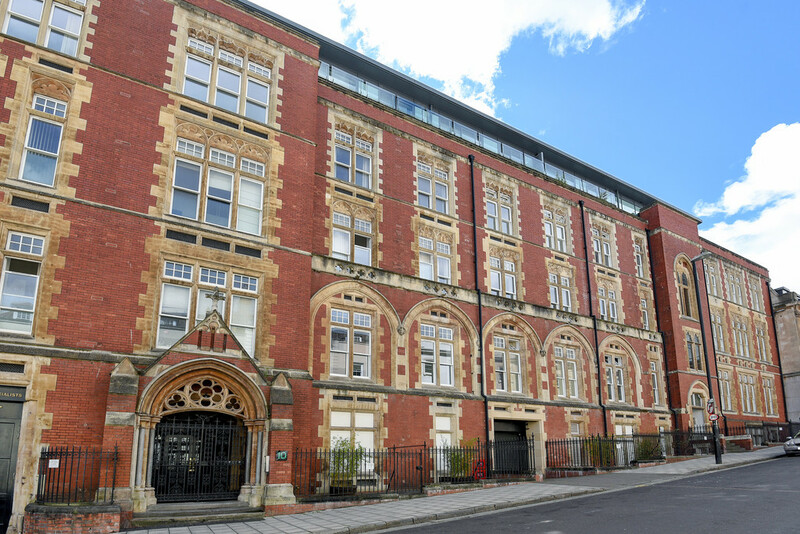 Stunning, 1 bedroom, split level apartment in this wonderful old school conversion overlooking Park Street and College Green. 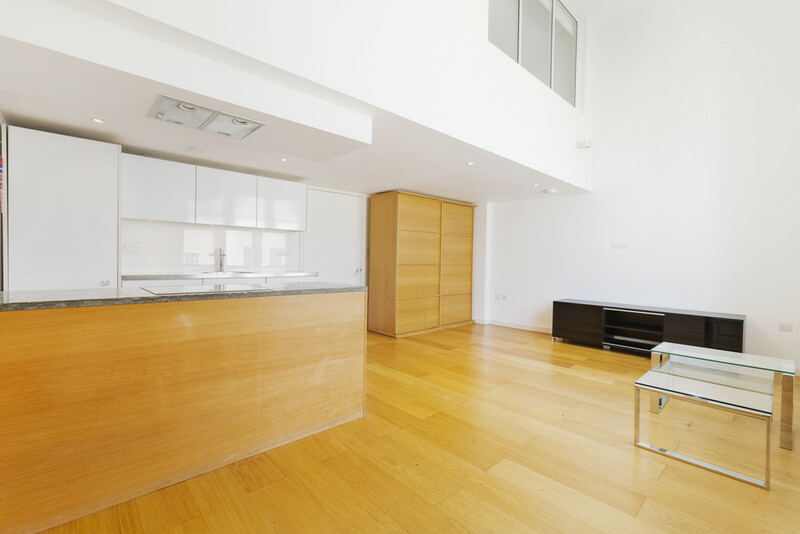 A selection of parking spaces are available and we can be flexible on furnishings. 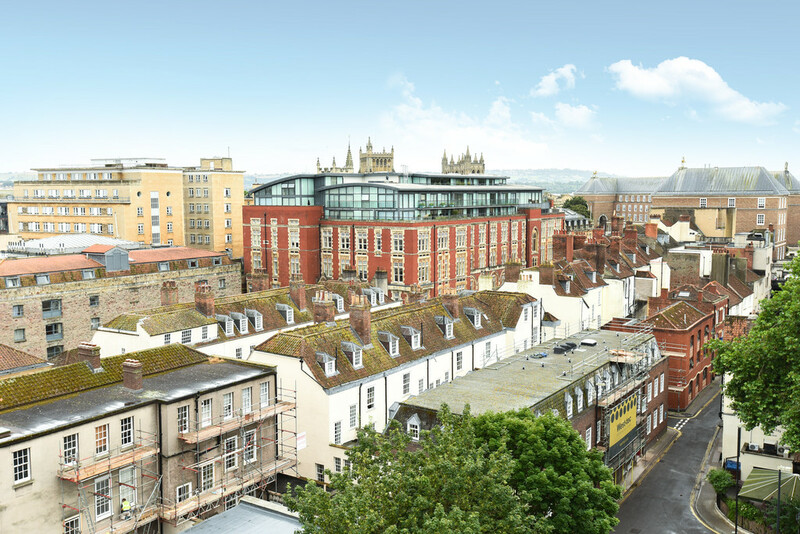 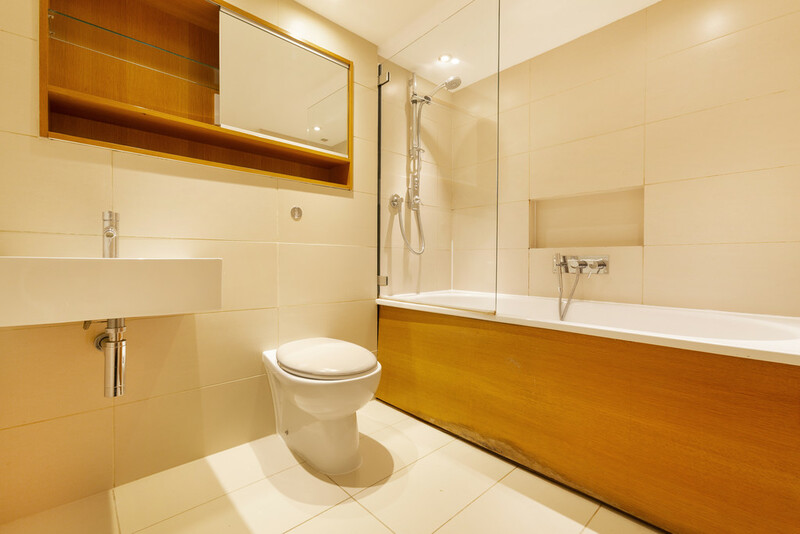 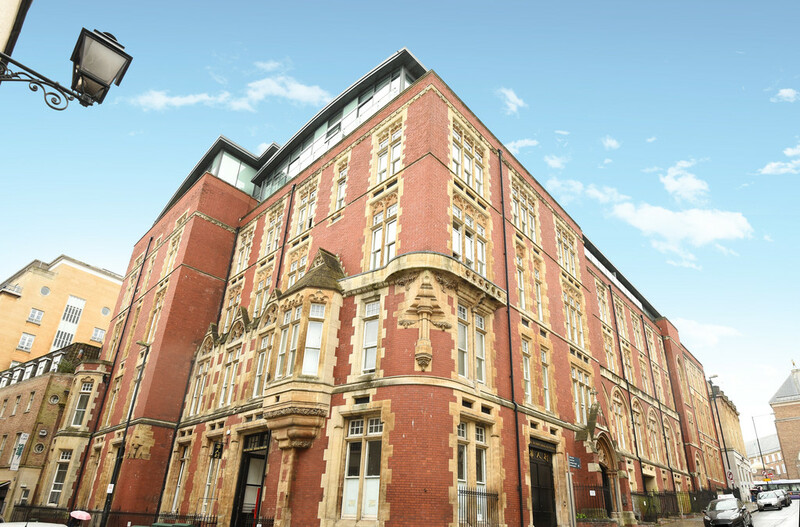 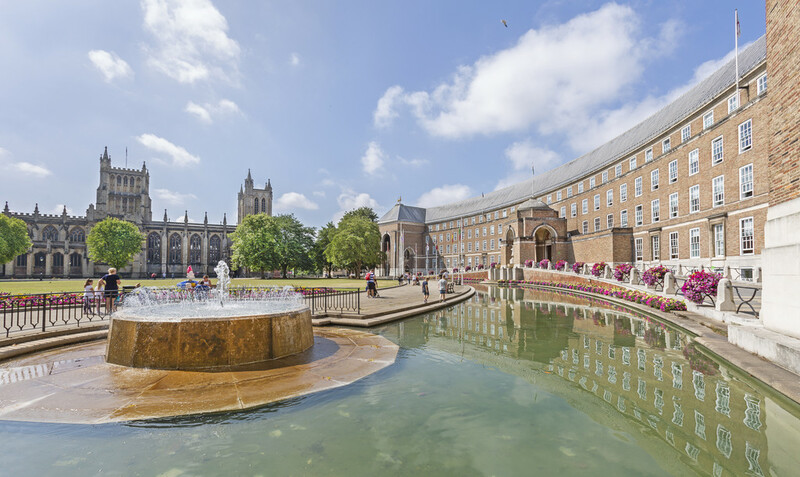 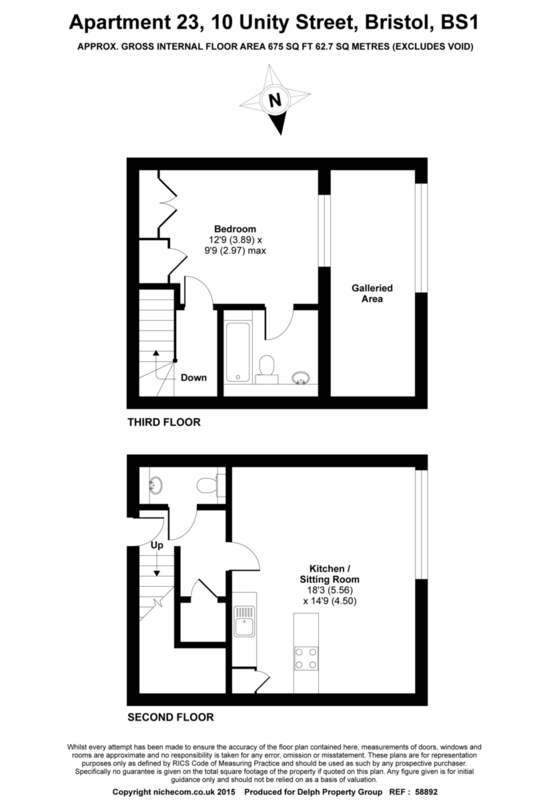 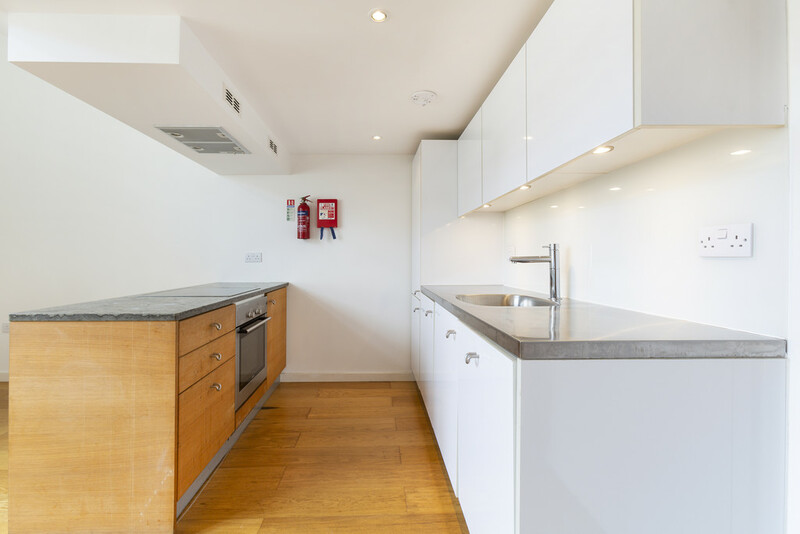 Located well for access to the plethora of shops and Restaurants located nearby and only a short walk from Bristol Temple Meads, the Hospitals and the Universities.